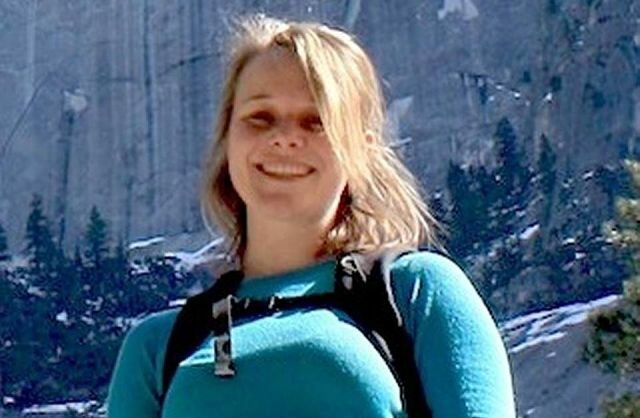 The UC Davis postdoctoral researcher who was killed in Ethiopia on Tuesday was described by as a “bright light” who was a hard worker with an appetite for travel, according to a woman identifying herself on Facebook as the victim’s sister. UC Davis officials said Wednesday that Sharon Gray, 30, died while riding in a vehicle that was stoned by protesters in the outskirts of Ethiopia’s capital, Addis Ababa. Gray, who worked in the university’s plant biology department, was in the East African nation to attend a meeting related to her research, according to the university. “My sister was the most exceptional human being anyone of us has ever known. She touched every life she encountered in a positive and beautiful way,” wrote Ruth Gray Wilke in a Facebook post. She added that Gray enjoyed camping and traveling. “My sister took in as much of this world as she could,” she wrote in the Facebook post. UC Davis officials said Wednesday that a postdoctoral researcher in the university’s plant biology department was killed Tuesday in Ethiopia when the vehicle she was riding in was stoned by protesters. Sharon Gray was in the East African nation to attend a meeting related to her research, according to the university. A UC Davis news release said the circumstances of Gray’s death were unclear. But Andy Fell, a university spokesman, confirmed that Gray was the American woman who was reported killed when stones were hurled at her vehicle on the outskirts of Ethiopia’s capital, Addis Ababa, on Tuesday. According to news reports, crowds have attacked other vehicles since a stampede at a weekend protest killed at least 55 people. The protests have centered on land and political rights in Ethiopia. Another member of the plant biology department who was traveling with Gray was not injured and is headed home, officials said. University officials said Gray, 31, was attending a meeting to discuss the next steps in a project she was involved in with the Netherlands Institute of Ecology and other charitable organizations. She had been at UC Davis since 2013, Fell said. He said Gray’s husband is also a university employee. The U.S. State Department is assisting in returning Gray’s body to her family.